Attention muggles! Grab a pair of these for they are sold out! 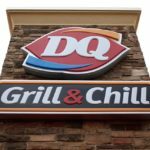 Walmart is having an end-of-season sale, which means now’s the time to save up to 60 percent when you shop winter must-haves to get you through the rest of the season. There are deals on clothing for women, men and children — so you’ll be able to shop and save for the entire family online at Walmart. And yes, this sale includes discounts on long-sleeved pajama sets that your kids will love. 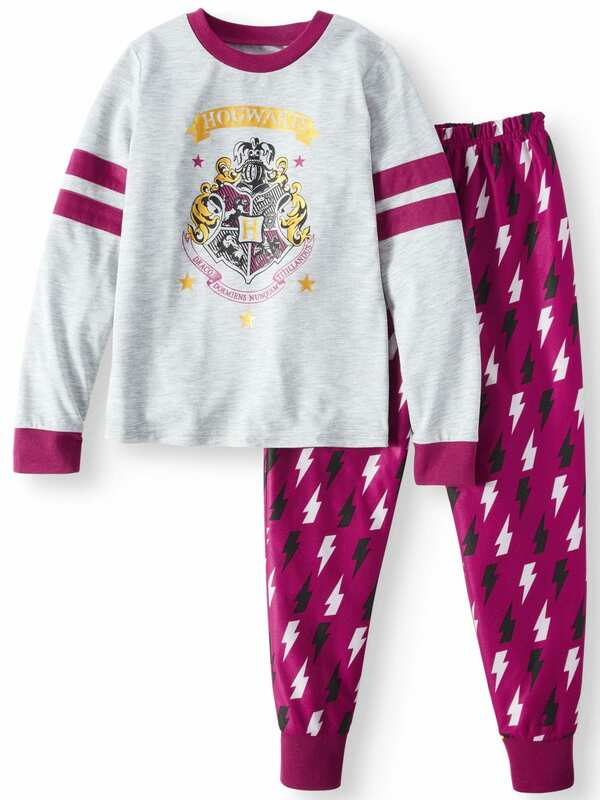 For instance, you can score girls’ “Harry Potter”-themed PJs for as low as $4 (originally $12.88) when you take advantage of this markdown. You can also save big on girls’ three-piece pajama sets, which come with a long-sleeve tee, pants and a matching robe. 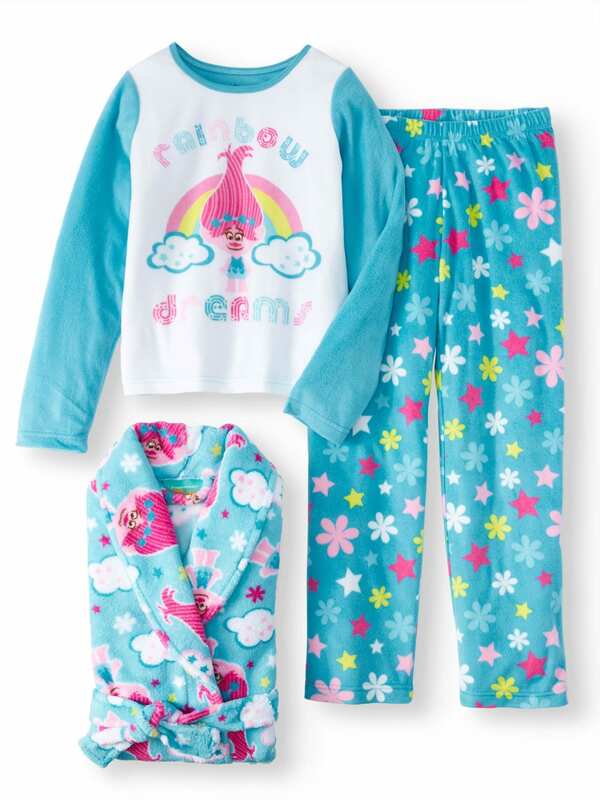 This set happens to be “Trolls”-themed, so you’ll be able to make sure you have a pajama set to go along with each of your kids’ favorite movies while this deal is going on! This set is marked down to $10 (originally $24.57). 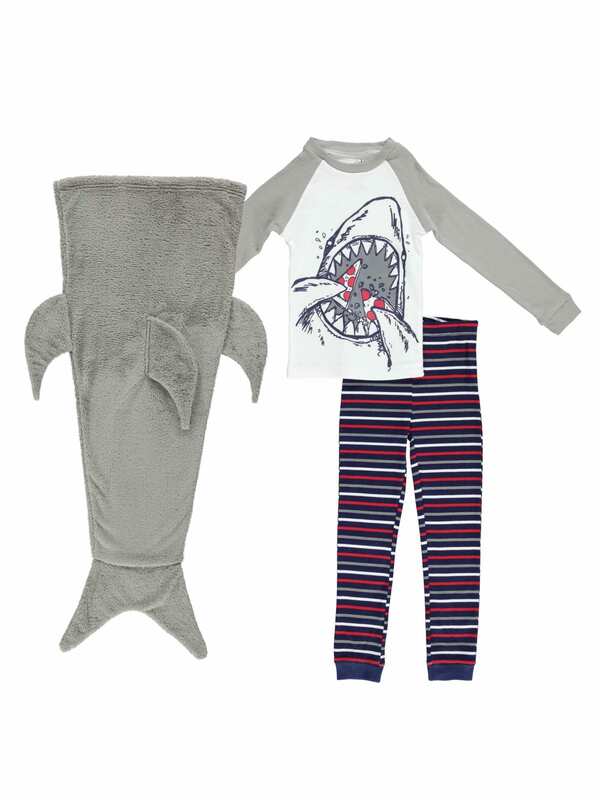 This adorable shark set for boys is perfect for snuggling and is available for just $6 (originally $30.57) right now. But, kids’ pajamas aren’t the only items you’ll find for low prices at this end of season sale. 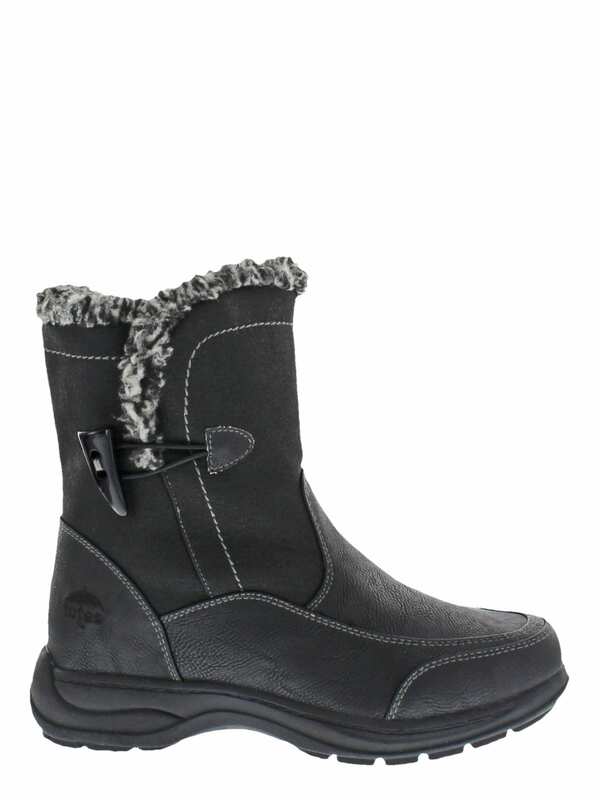 For instance, these women’s winter boots are going for a major discount at the moment. 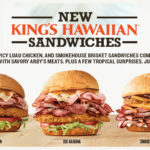 They’re priced at just $19.50 (originally $59.99). 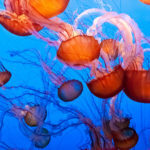 They’re made to withstand all kinds of winter weather — so they’ll be just what you need as the cold front comes in! 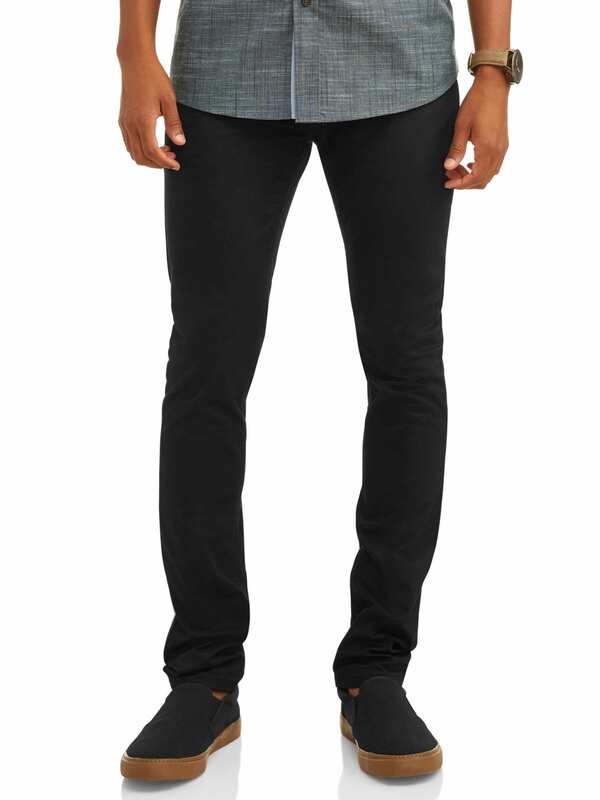 You can even find men’s pants as low as $7.50 (originally $13.88) while this sale lasts. 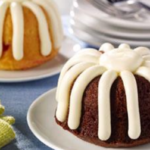 These are perfect for pairing with sweaters and more to keep him warm until it’s officially shorts-wearing weather. Stock up on the gear you’ll need to get your family through the winter season. From extra-warm bedtime clothing to boots made for walking in the snow, the sale at Walmart will have all of your needs covered.